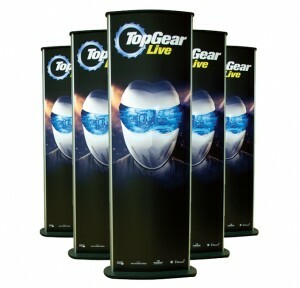 Our Orbit Stands are a great way to market your campaign. 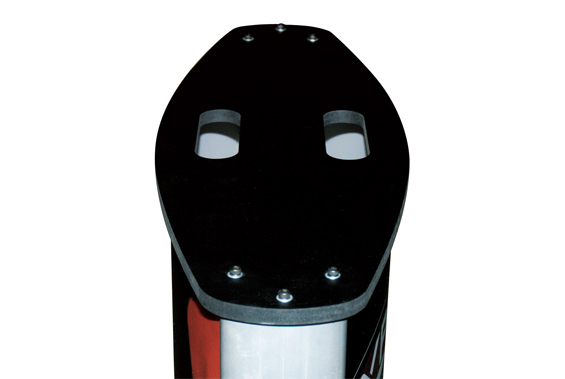 They are available in 540mm or 800mm wide and 1600mm or 2000mm high. 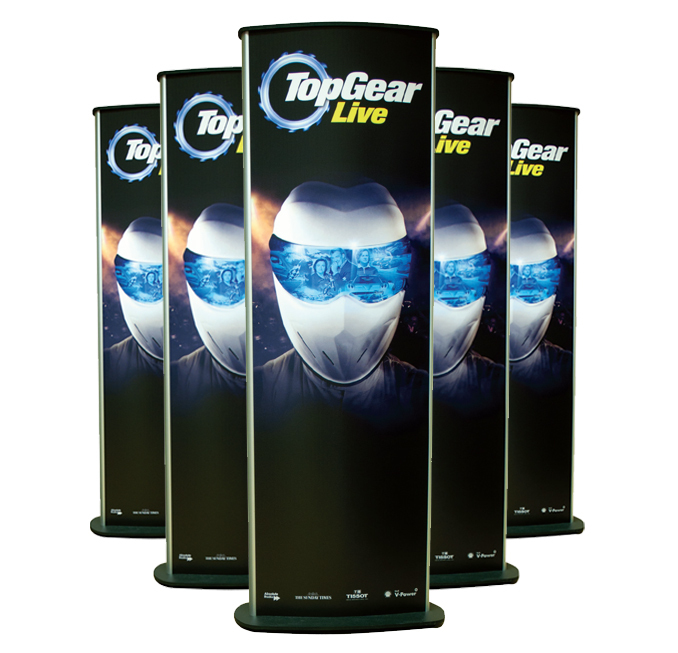 It’s a double sided system and the graphics are interchangeable, making it very cost effective for continued use. 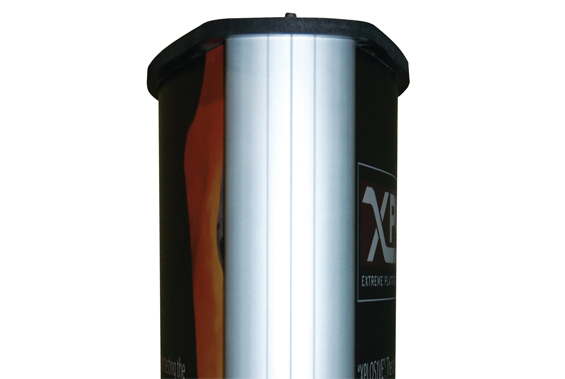 All graphics are printed at very high quality on 3mm Forex.